Protect your commercial property from the sun’s harmful ultraviolet rays and interior fading. We are capable of servicing your storefront, office, and more. 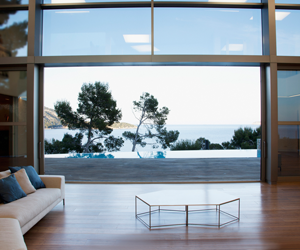 We have more than 40 years of experience and feature window tinting that can safeguard your home from overexposure to both heat and light. Find out how with a free estimate. 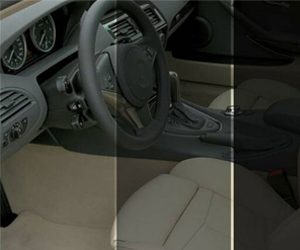 Another specialty of ours is auto tinting. No matter what type of tinting you have installed, you get a lifetime warranty on all tint. Our quality films give you 99.9 percent UV protection. 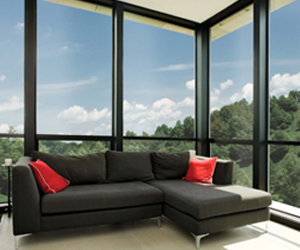 This allows you to protect your home’s furniture, carpet, and drapes from fading. On top of that, we offer a lifetime warranty on all tinting. Reduce the glare of harsh rays of the sun in your home and vehicle to make you space more comfortable. Increase your level of privacy and security. Tint films can even help reduce your risk of break-ins and protect your family. Get started on your window tint installation by calling us today. We even provide you with a free estimate on your window tint.